Fotobug - Episode 189 - Interview - Tim Grey! Lots of interesting photography news in the last couple of weeks! Last podcast we mentioned that 94 year old Bowens was going out of business. Their employees are furious, claiming they were not paid for July and are required to work for the duration of the liquidation process. THe US Army has called for all units to discontinue use of DJI equipment citing "cyber vulnerabilities." Also, last time we reported that the photographer whose camera was stolen by a macaque that took selfies is settling the suit with PETA. Apparently the courts are likely to rule against PETA, but Mr. Slater is now broke with all the legal fees. If you would like an easy way to register your images with the copyright office, check out https://binded.com/copyright - a free service that claims they will help register your images. Lensrentals now reportedly will soon be renting drones, VR and 360° photo and video gear. We are proud to welcom back Tim Grey! Tim publishes the popluar newsletter Ask Tim Grey in addition to providing educational courses and leading photography workshops. Tim shares some tips on keeping the catalog in Lightroom clean, and offers a special 25% discont to Fotobug listeners if you would like to purchase the entire course - just go to https://www.greylearning.com/ and enter 'fotobug' when you check out. This discount applies to any ! !purchasd at Grey Learning! 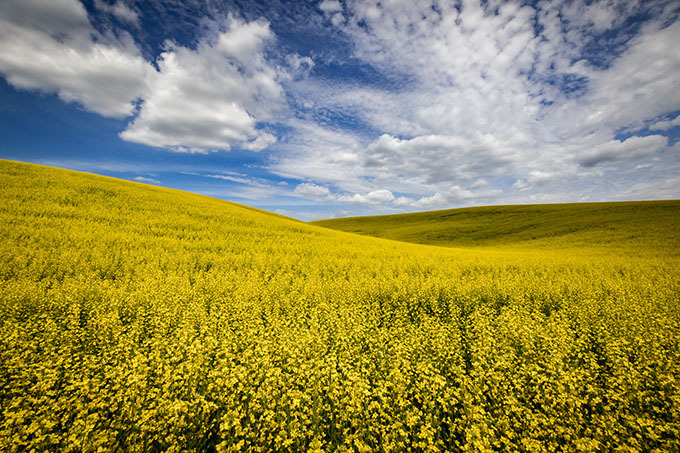 We also recommend checking out Tim's workshops, at http://www.timgreyphoto.com . While at the site, also check out Tim's podcast and we recommend signing up for his newsletter! Coming up at the end of September, The Black Hills Photo Shootout! Registration is now open and we hope to see you in South Dakota for a weekend of fun and photography. There are also some interesting pre and post workshops, so you can extend the fun! Go to www.thephotoshootout.com to regisgter! We hope to see you there! Lots happening in photography right now! Aurelius has cnfirmed that 94 year old Bowens is going out of business. Jim and Fred show off a photo of the first of its kind 8 x 10 underwater camera - which can be yours for $5800! New TSA rules require any electronic item larger than a cell phone to be removed and placed in a bin with nothing under or above it. This does not apply for members of TSA Precheck. Adobe accidentally leaked their unfinished Lightroom powered cloud-app called 'Project Nimbus' to some of their cloud users. Another old roll of B&W film has been discovered in a 1920 Zeiss camera purchased in a pawn shop. According to a new court ruling, if your images are still 'pending at the copyright office, you can't sue for infringement. A Dallas couple has been ordered to pay a $1 million fine after trashing their wedding photographer on local news and in social media. Avid just released a free version of their video editing software, Media Composer First. Jim and Fred interview Michele and Sandra, the principals behind the crowd funded project, Instamic! 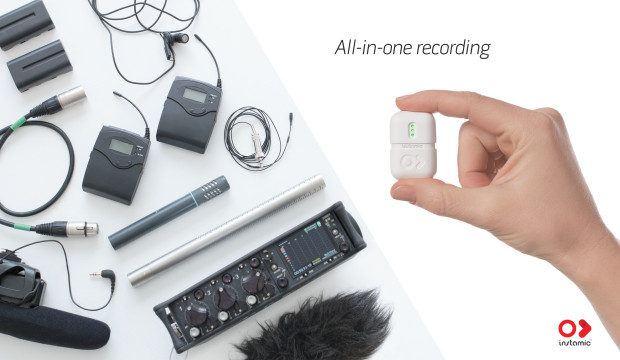 Instamic is a complete recording package which combines microphones and a digital recorder into one small package that can be attached to a person or object using one of three included attachments: magnet, velcro, or tape. There are two different models, the Go and the Pro. The Pro model is waterproof, has more microphones built-in and can do stereo recording. The Instamics make a great addition for video makers who wish to use their DSLR, mirrorless camera, GoPro sports camera, or even cell phone for recording videos. The units are simple to use and can connect to a smartphone app for even more control. The units are still available on Indiegogo (www.indiegogo.com) and are currently shipping. The Fotobug guys have been using them for the past couple months for interviews and our field reviews. Registration is now open for The Black Hills Photo Shootout in South Dakota for Sept. 29, 30 and Oct.1 - plus there are a couple pre and post workshops available. www.thephotoshootout.com.